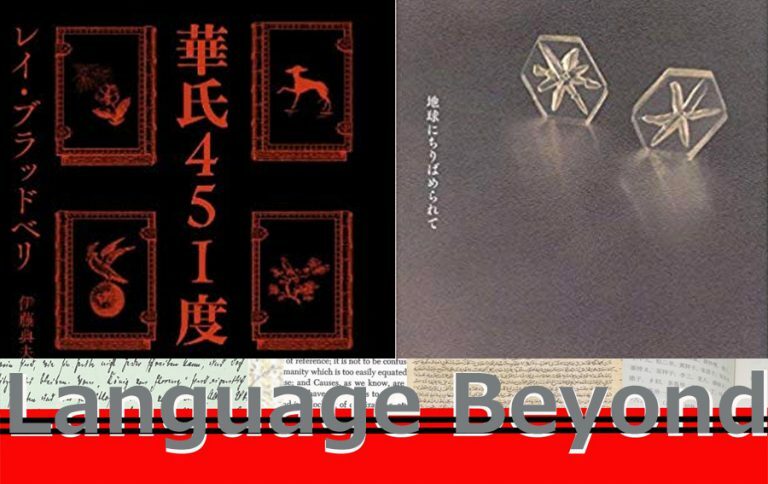 The language beyond. Words which we can not quite reach. Expressions which we have not yet met, or do not yet understand, but as we explore them in depth they may finally become our own. 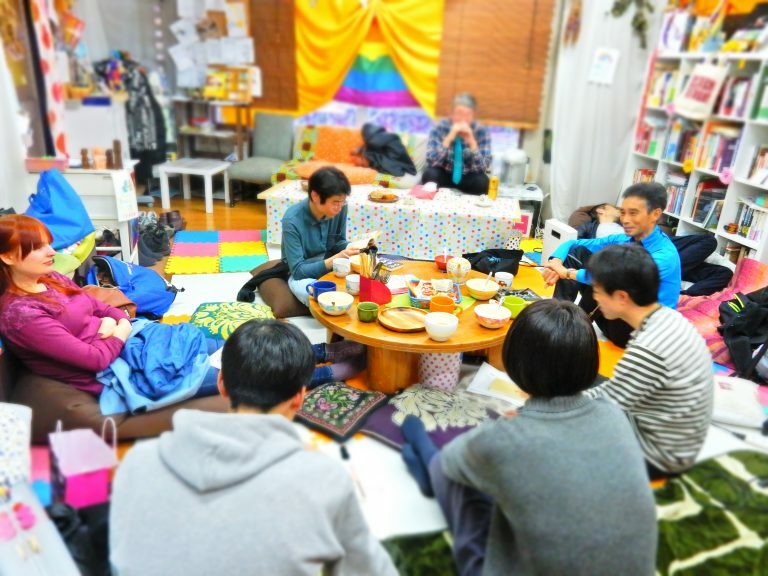 Kosaten is hoping to start a regular book club again. The act of reading is one usually performed alone, but we have the ability to discuss around and beyond the contents of the books we place before us. 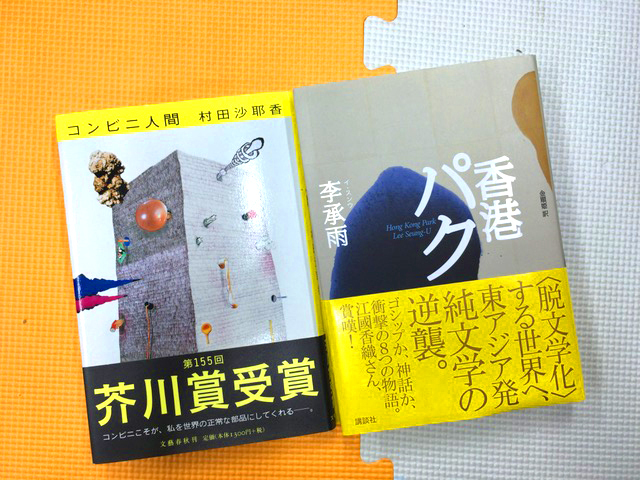 For a single book each one of us holds a different experience and different interpretation, which we have the possibility of opening up to each other through dialogue. 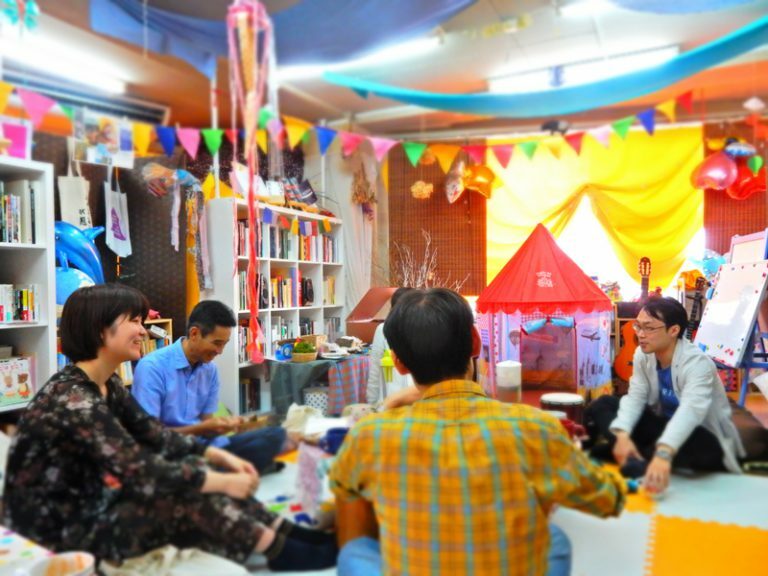 Kosaten is a space where people of different backgrounds, languages and values cross each others’ paths and actively create their place of being. 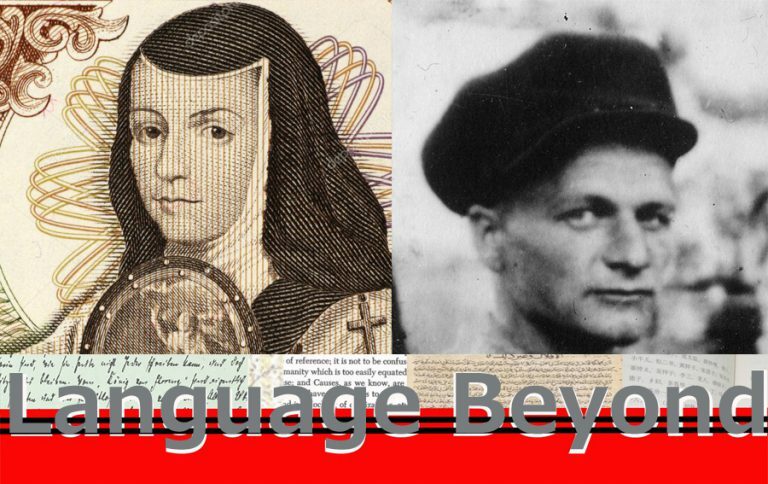 Within this process “expression” and “dialogue” are essential, attempting to build a place for the freedom of expression and the encounter with the other, a platform where multiple voices can be raised, and where we turn our ears to the voices of others. One of the functions of this space is as a library, and here we have a Book Hotel where people can leave their precious books to stay with us for a few weeks/months. It is within such a setting that we wish to hold a book club program.